Hunger is the world’s most solvable problem and over 150 million children are stunted, putting hunger eradication goal at risk. 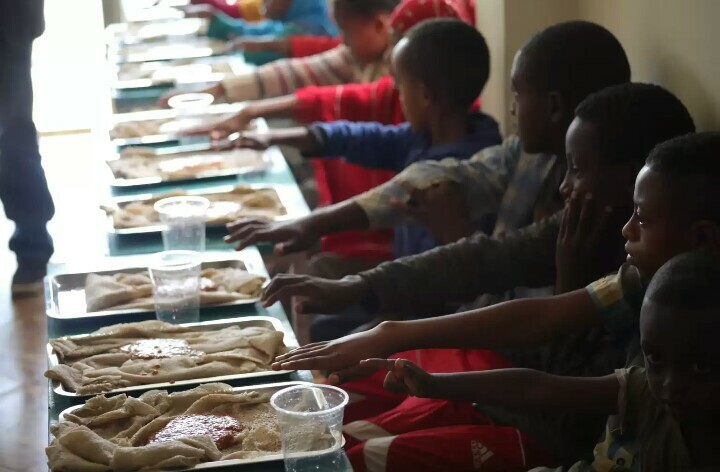 In a bid to reduce the hunger statistics and boost education, the InnerCity Mission has a thriving daily school feeding program in Ethiopia. 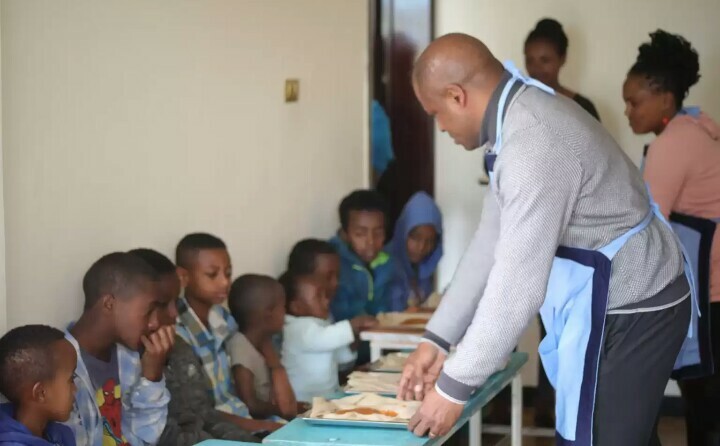 All thanks to Pastor Ambrose and partners in CE Ethiopia who are daily ensuring that indigent children within their sphere of contact get the nutritious meal they require to grow up healthy, remain in school and enhance school performance. 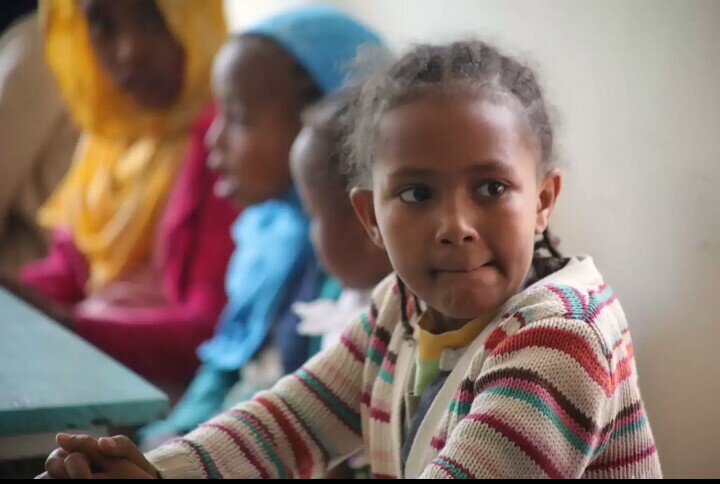 This year through, our Global Missions Initiative (GMI), the InnerCity Mission will make the biggest impact and will penetrate all known territories and establish our work in 100 countries around the world, bringing hope and succor to those who need it most. You can set up a school feeding program in your country or community on behalf of the InnerCity Mission and be the answer to the prayer of the indigent.